Since getting the band back together, 50 Cent and his G-Unit crew have maintained a busy work schedule throughout the year. The group recently dropped their EP The Beauty of Indepencence, and they've since shared a video for the cut "Changes." 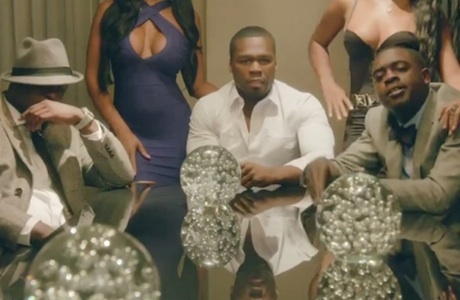 Directed by Fiddy himself, the crew cut is treated to some lavish visuals. The Unit is dressed to the nines, complete with suits and hats, and they kick back in a fancy loft with a plethora of models. Watch the video for "Changes" below.